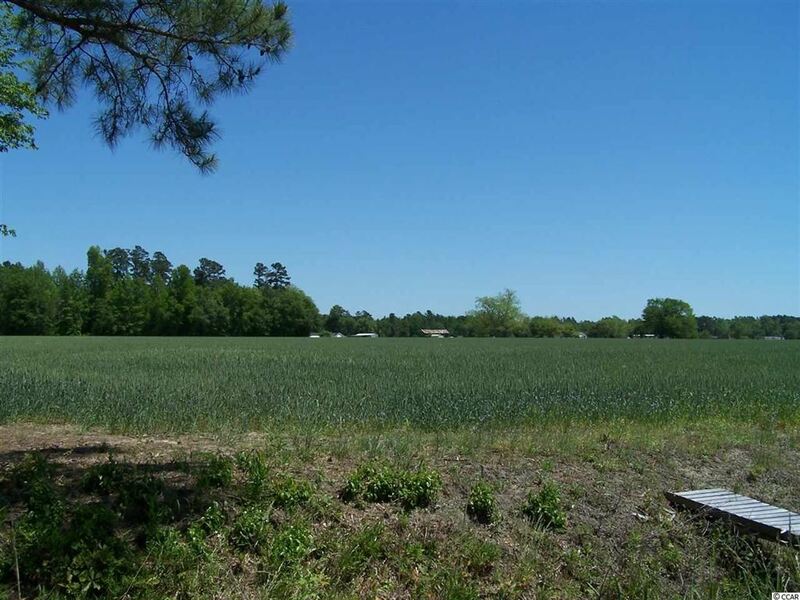 Address: 2601 Bay View Dr.
LOW COUNTRY LIVING IN A PEACEFUL AND TRANQUIL 1.0 ACRE SETTING AMONG THE RURAL FARMS OF HORRY COUNTY. THIS 1920'S HOME HAS HAD A TOTAL FACELIFT AND RENOVATION COMPLETED IN 2017. NEW ROOF, WINDOWS, PLUMBING, ELECTRICAL, HVAC, RINNAI TANKLESS HOT WATER HEATER; ALSO HAS PROPANE BACKUP HEATERS IN HOME; SEPTIC AND WELL, INTERIOR/EXTERIOR DOORS. SECURITY CAMERAS, INSULATION, NEW BATHROOMS AND ALL NEW KITCHEN INCLUDING CABINETS, QUARTZ COUNTERTOPS AND GORGEOUS BACKSPLASH, ADDED LARGE SECOND FLOOR MASTER BEDROOM AND BATH WITH BALCONY PORCH, SOME REFURBISHED WOOD WAINSCOTING ON THE WALLS & FLOORING IN THE 2 DOWNSTAIRS BEDROOMS ARE FROM ORIGINAL STRUCTURE, NEW LAMINATE FLOORING AND SO MUCH MORE. ALL GÇ£SMARTGÇ¥ APPLIANCES BY SAMSUNG WITH EXTENDED WARRANTY, INCLUDING WASHER/DRYER, 900 SQFT OF COVERED DECKING, 850 SQFT OPEN DECKING, DETACHED STORAGE BUILDING. HOME IS 8" WOOD SIDING. 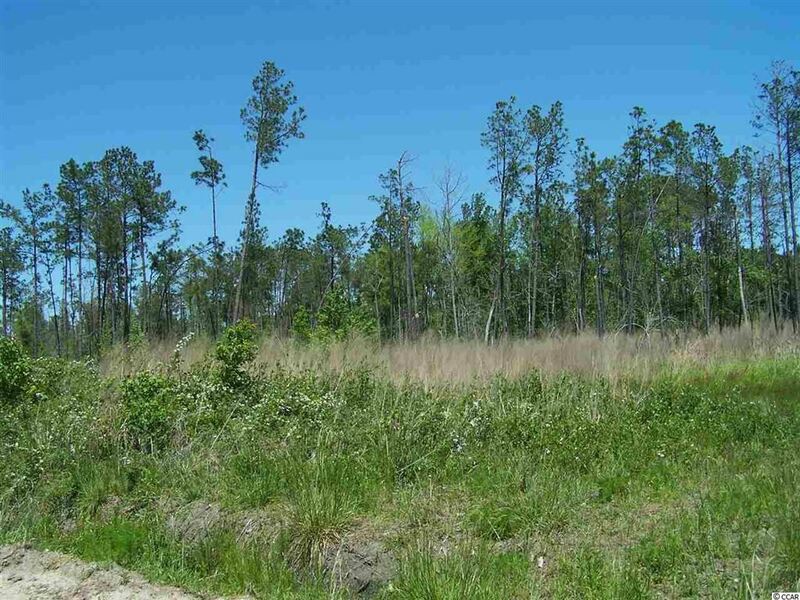 EASY ACCESS TO HIGHWAY 9 AND ABOUT 40 MINUTES TO NORTH MYRTLE BEACH. Address: 2470 Green Sea Rd. 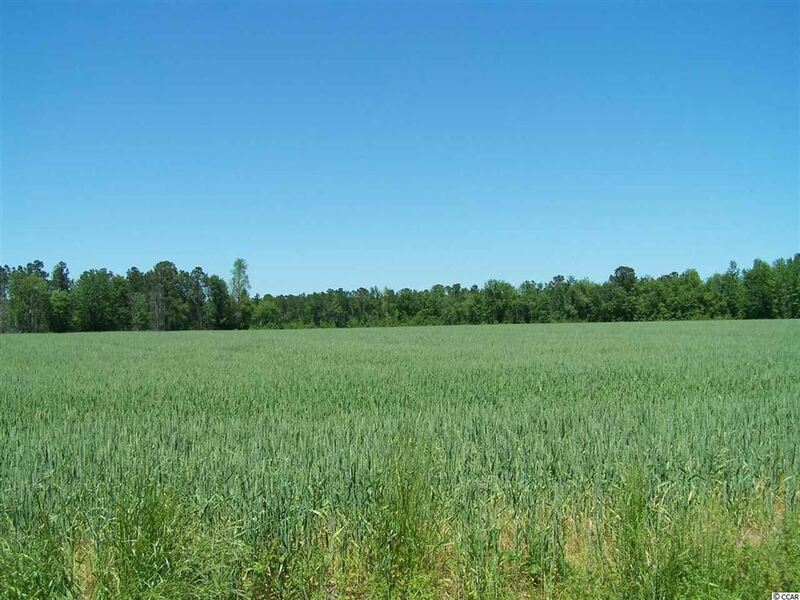 Some of the very best agricultural acreage in the county. 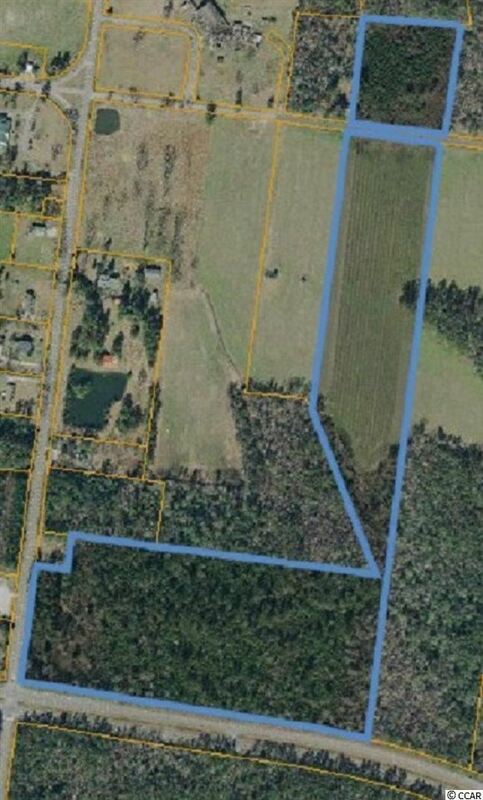 40 Acres in open fields and 20 acres of woods. Currently it's under cultivation. 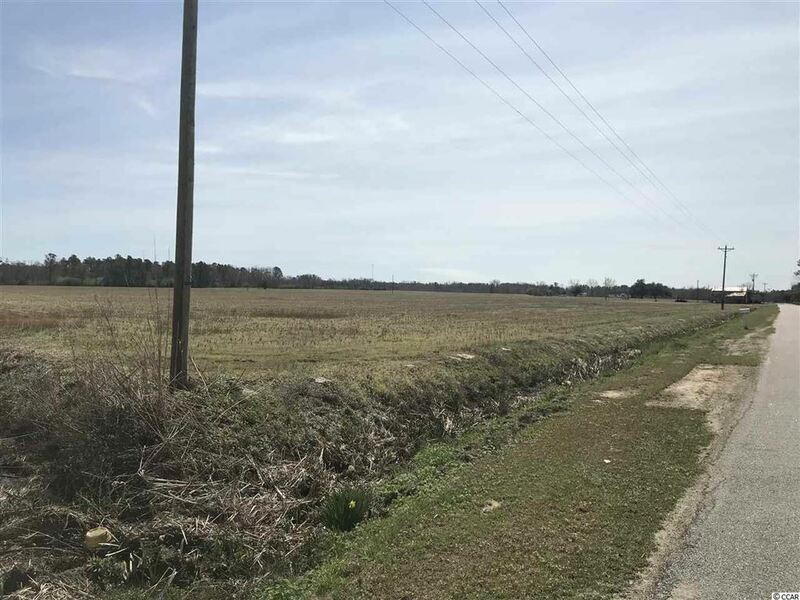 This wonderful 60.6 acre of farmland has great access to State Highway 410 (Green Sea Road) It has a total of 1,148 feet of Hwy frontage. West side of Highway 410 and you can get access to the property from York Road. Beautiful neighborhood with quality homes. Close to Double H Equestrian Center. Remote country setting with no restrictions to build your home or own your own farm. Land is currently leased season to season. Less than 1 hour drive from North Myrtle Beach, SC. 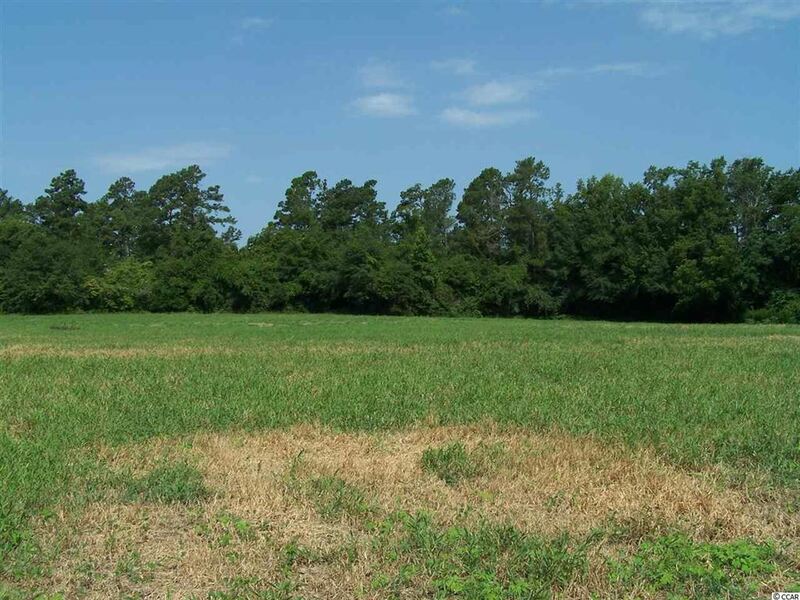 Beautiful farm land and some of the very best agricultural acreage in the county. 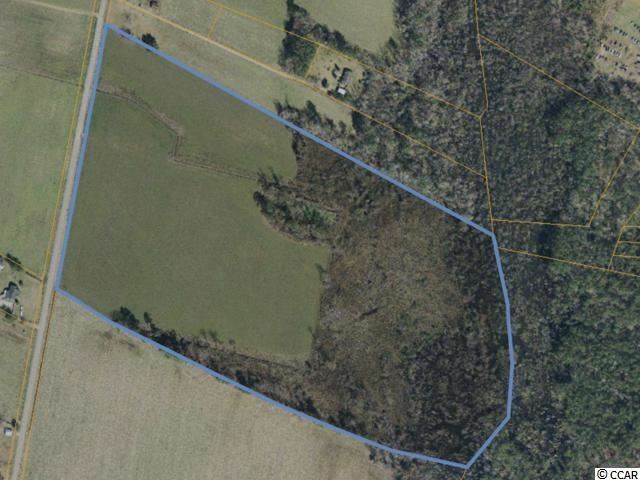 25 Acres in open fields and 24 acres of woods. Currently it's under cultivation. 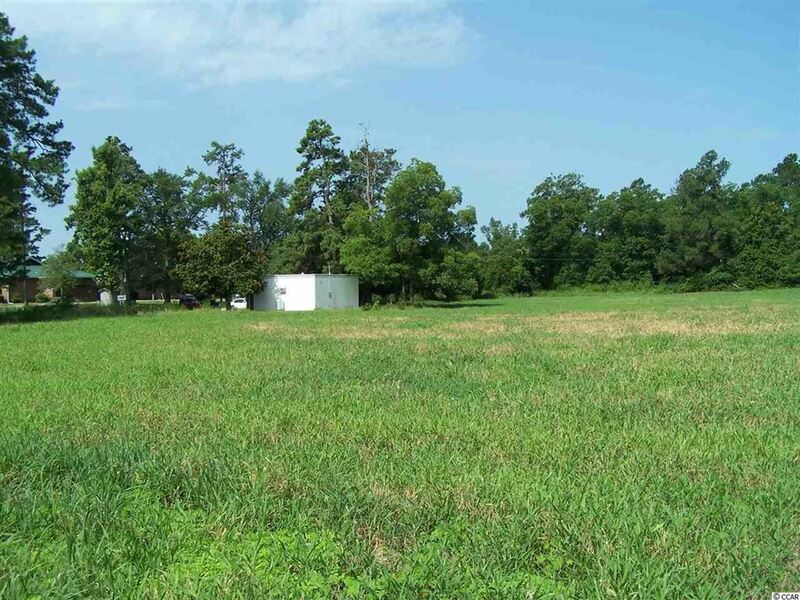 This wonderful 49.4 acre of farmland has great access to State Highway 646. It has 1,138 feet of Hwy frontage. Beautiful neighborhood with quality homes. 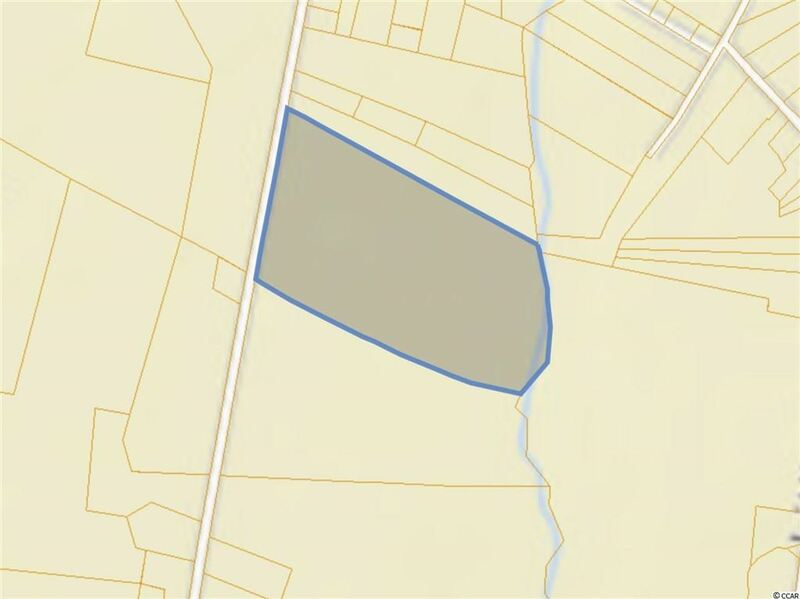 This property has water service in the field. Close to Double H Equestrian Center. Remote country setting with no restrictions to build your home or own your own farm. Land is currently leased season to season. Less than 1 hour drive from North Myrtle Beach, SC. Address: TBD Bay View Rd. 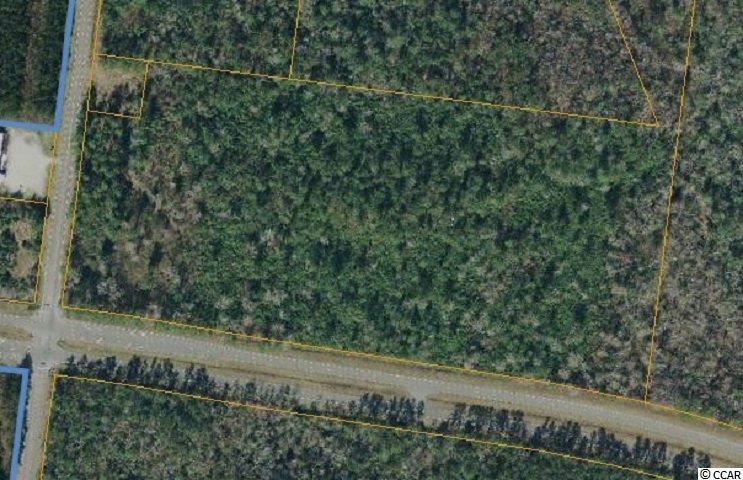 Whether you're looking to farm, build your dream home, or subdivide, this 7.48 acres offers a wealth of opportunity. 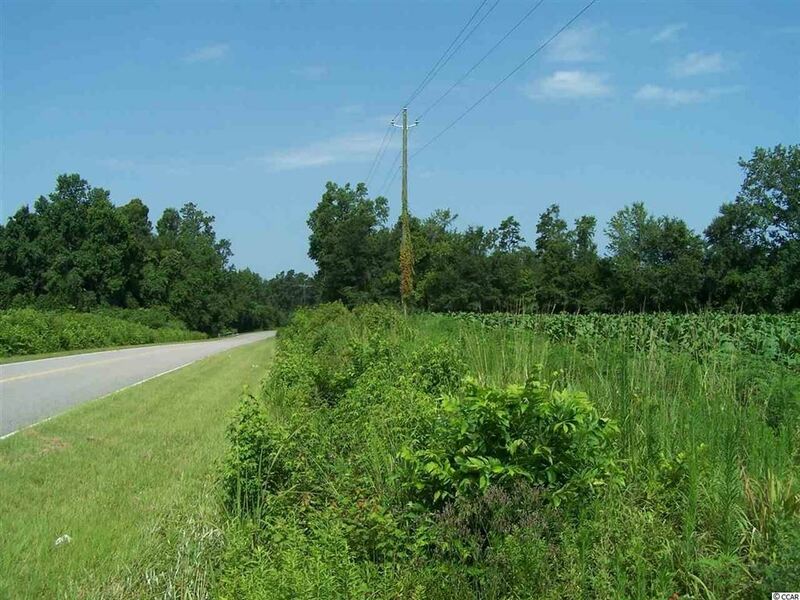 It is approximately 4 miles from Green Sea Floyds High School and roughly 45 minutes to the ocean by car. A survey has been completed and is transferable. 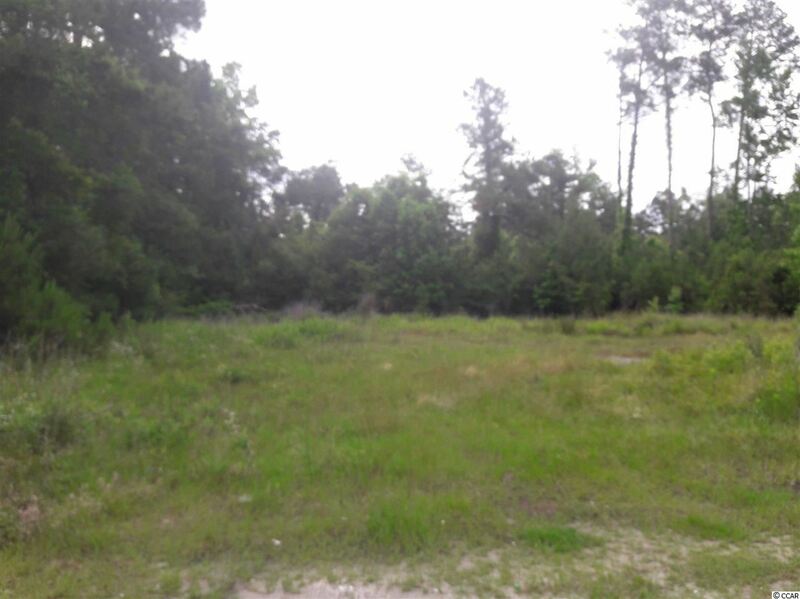 From Hwy 9, turn onto Bay View Road and the property will be 1.6 mile on your left.